A chance meeting on a flight from Paris to New York changes two lives…forever. A few hours shared between two strangers who happen to sit next to each other on a flight from Paris to New York, suddenly hurl the lives of Michel Atherton, Partner and CEO of an international investment firm and artist Nyah Morrell, toward a future where they discover desire and love in ways that neither had ever expected. With a single look, a strikingly beautiful young woman instantly captures Michel Atherton’s attention, resulting in an explosion of desire, followed by a growing need to have her in his life. But his past and a former lover complicate things, resurrecting the agonizing specter of old enemies, danger and death. 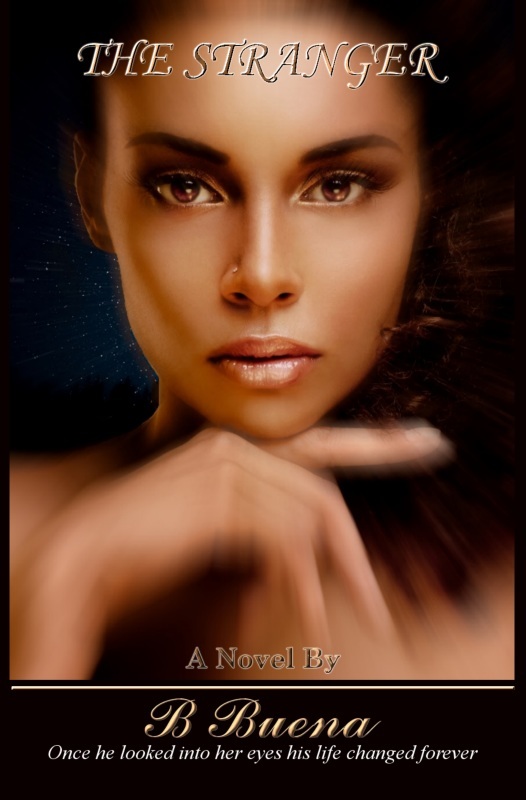 Nyah Morrell-innocent, emotionally independent, yet shy by nature, senses the unexplained darkness that seems to surround the mysterious, breathtakingly handsome man who is slowly but surely capturing her heart. They begin to explore their budding relationship, however, neither can foresee the forces that threaten them. This intriguing, international novel crosses an ocean to discover if two people from very different worlds can overcome the bitter memories of old relationships, painful reminders of past betrayals and the very real peril that threatens to overtake their lives as they try to build a future together.